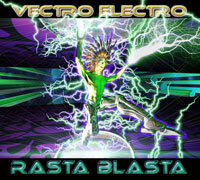 Andrei Oliver Brasovean, also known as ATMA, is a Man of many talents. 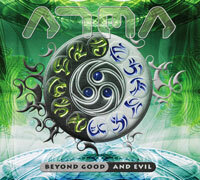 “Beyond Good & Evil”, the new ATMA album presents a new step in the evolution of goa/psy trance culture, a perfect mixture between music and philosophy. 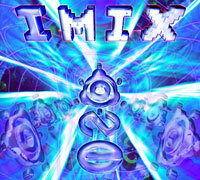 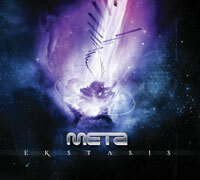 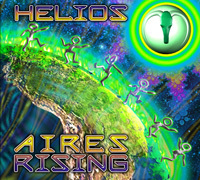 The music builds up as a complete story, this album it is a real portal, a star gate, to another world.